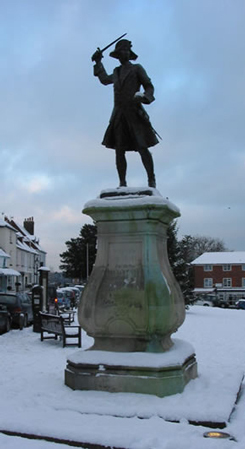 This Page contains links to other Westerham-related material which you may find of interest. This site was set up in 2009 by a group of volunteers who originally got together as part of the Westerham Health Check Process, website like this now called, Your Westerham – The Future. It was identified early on in the Healthcheck process that Westerham lacked a unified on-line presence to give visitors, residents and business owners a place to find out everything they needed to know about our beautiful town. Well, this is it, Enjoy! This is a commercial site which aims to attract advertising from local businesses and other organisations. It is therefore a site where you can find out a lot more about businesses in Westerham.